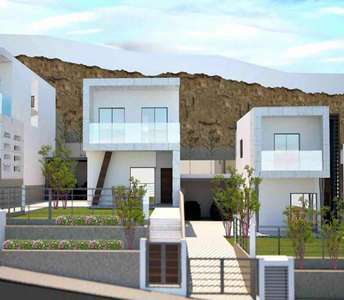 This 4-bedroom property for sale in Larnaca (Cyprus) is bound to fascinate you with its spectacular design, its practical and stylish living spaces. 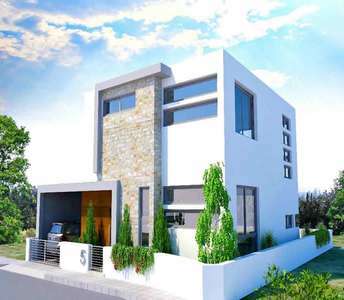 The house for sale in Cyprus is located in the area of Dromolaxia 15 km. from city center of Larnaca. With an amazing location near Kappari beach and built in a luxury complex, this ground floor apartment is one of the exceptional apartments which are for sale in Protaras; a gorgeous coastal town of Cyprus. 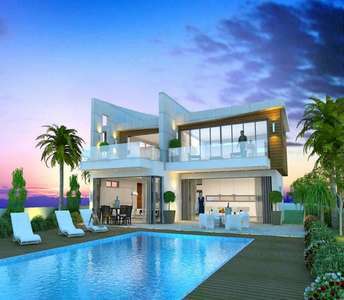 Utmost luxury and refined architecture perfectly describes this Cyprus seafront villa which is for sale in Ayia Napa. If you are in search of an excellent opportunity to buy seafront property in Cyprus, this is the home for you. 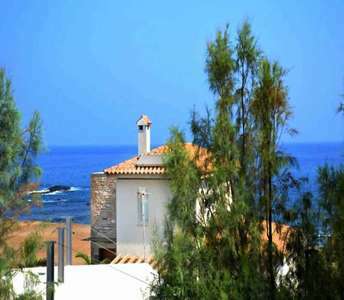 If you are looking to buy beach property in Cyprus in quiet natural surroundings and spectacular mountain and ocean vistas then look no further, as these properties in Pomos - Paphos are more than perfect. 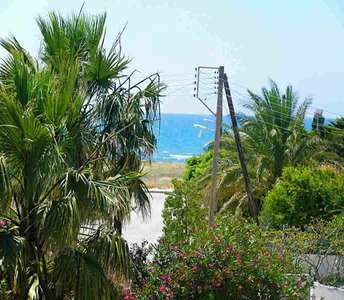 The Cyprus properties have sea view. 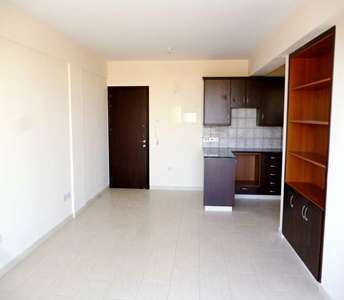 There are many Cyprus apartments for sale. 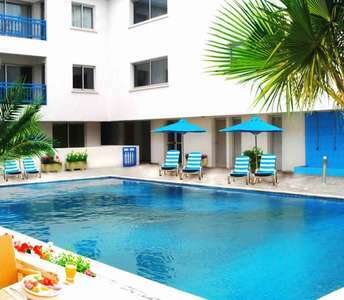 However if you prefer to buy a property located in an area which is home to the most breathtaking beaches of the island, then this property in Ayia Napa is the ultimate choice.